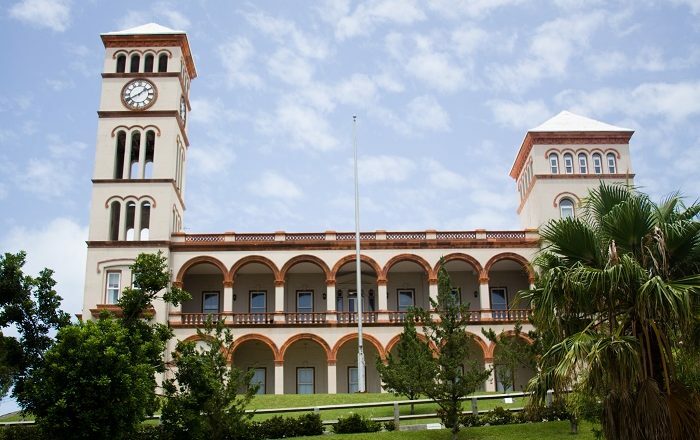 Sessions House, also known as the House of Assembly, is the official place where the parliamentary sessions of the British Overseas Territory in the North Atlantic Ocean, Bermuda, are being held. 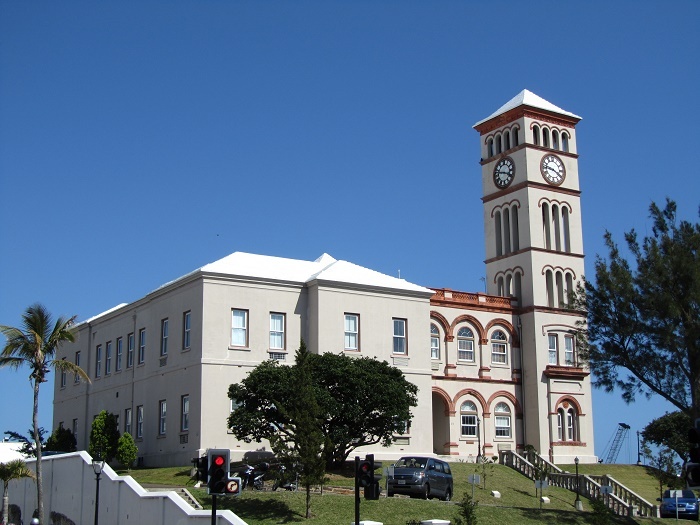 Located in the capital city of the territory, Hamilton City, this prominent structure was constructed in 1819, whereas the Sessions House has been the official house of the Assembly since 1826. 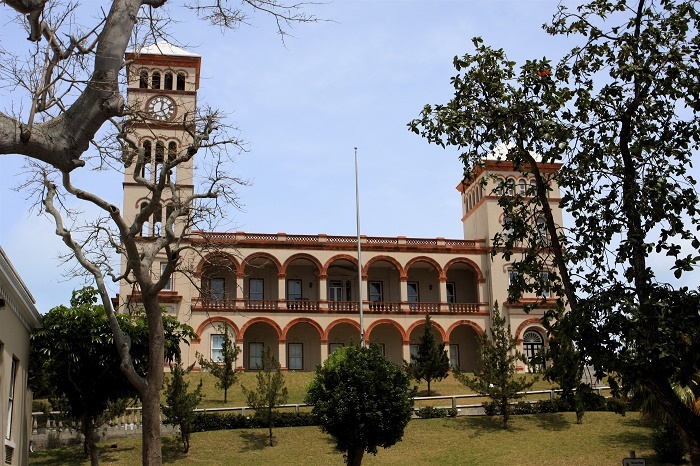 The architectural Italian Neo-Classical style of the building is considered to be among the most picturesque ones in the city, in addition to the title of being among the oldest structures in the world where official parliamentary sessions are being held. 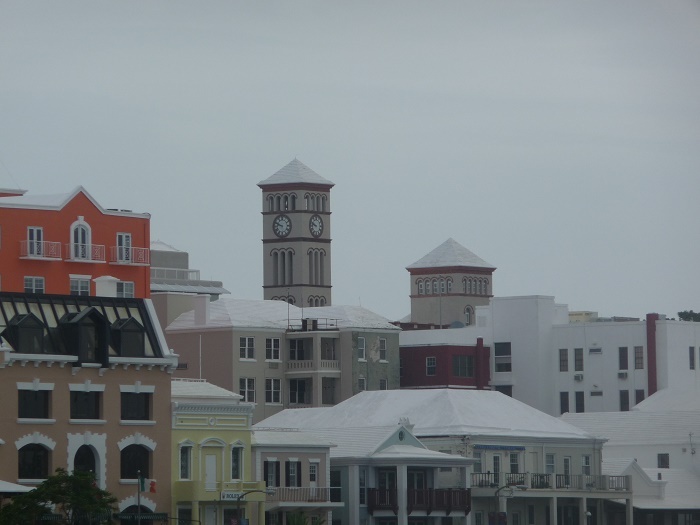 The Florentine Clock Tower that is located to one of the corners of the building, was added in 1887, in order to commemorate the golden jubilee of Queen Victoria. 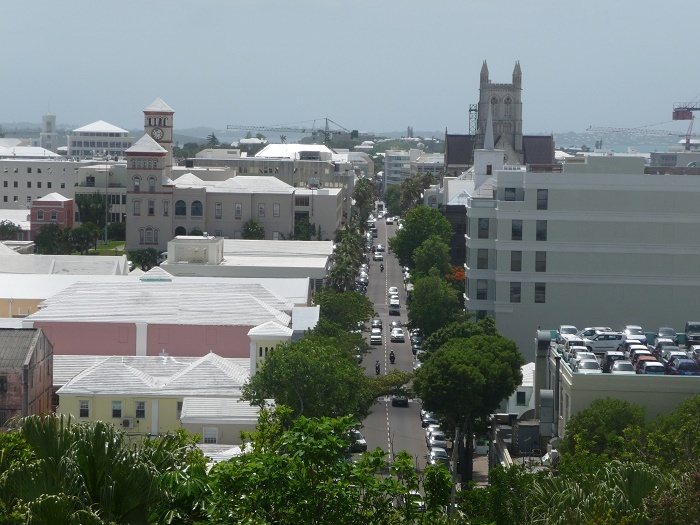 As there are only two floors of the building, on the lower floor is located the Bermuda Supreme Court, whereas the upper floor is home to the Government’s House of Parliament, making it a really important place since it holds two of the most important administrative units of Bermuda. 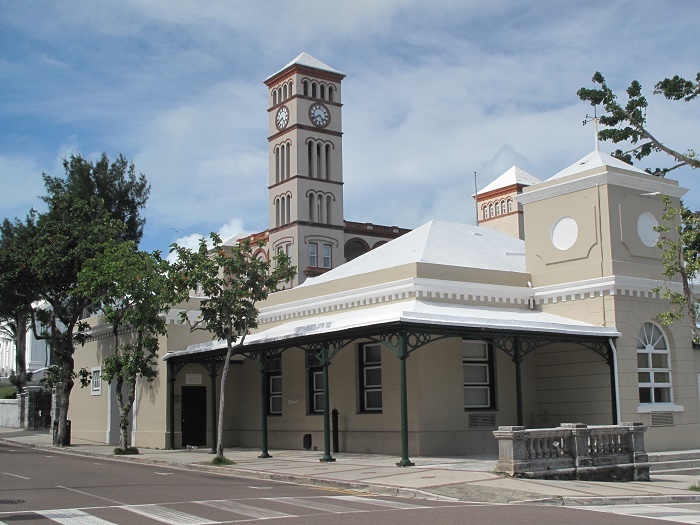 Open to the general public on workdays, free of charge, it would be definitely very fun to catch the actions from the public gallery the debates that sometimes are very passionate between the political parties that are ruling on the island. 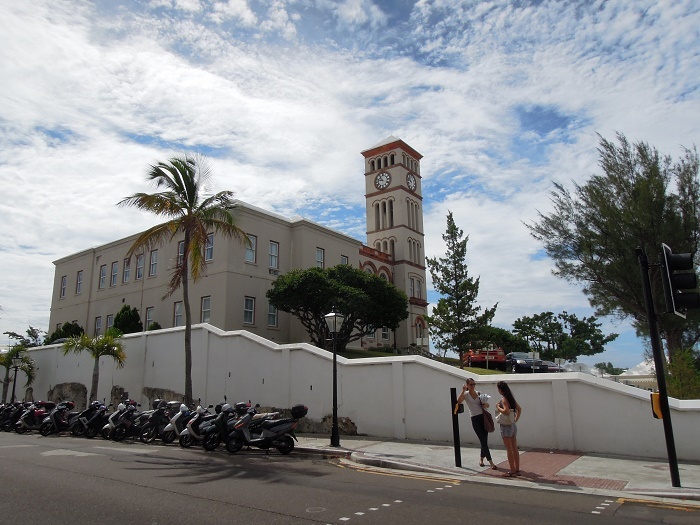 Even though this was not the first official seat of Bermuda’s Assembly, still, throughout the years, the edifice gained quite the popularity among the people visiting the island, and it is a must see structure from the British overseas territory.